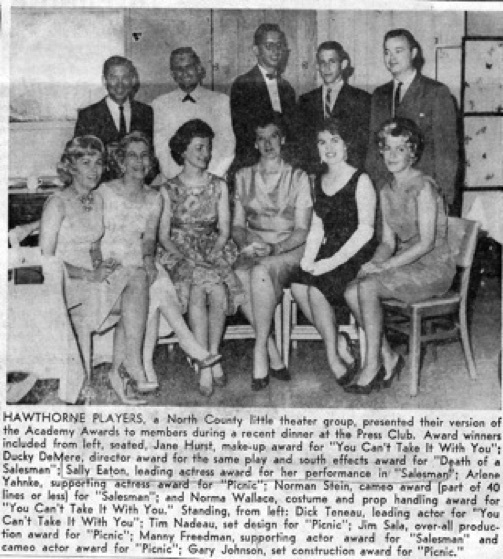 In 1962, Hawthorne Players decided to present annual season awards to the outstanding actors and production personnel. 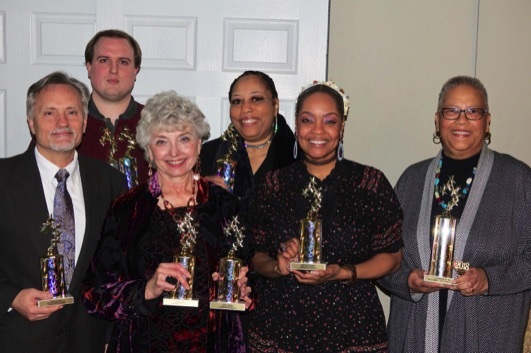 "Picnic," which was presented at MCluer Junior High, was honored as best production, and Duckie DeMere was named best director for her work on "You Can't Take It With You." Hawthorne continues to honor Duckie's memory by now calling the awards "The Duckies." 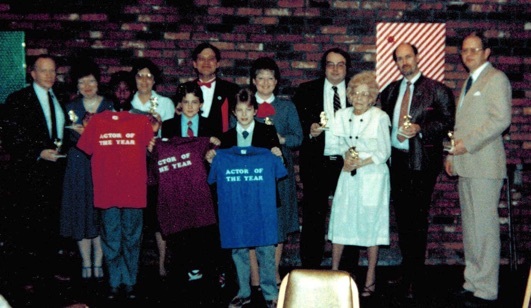 These awards are presented at an annual banquet held in January.